Family and friends, may call at the Amos Carvelli Funeral Home on Saturday, February 16, 2019 from 1:00 p.m. to 3:00 p.m. The service will be held at the conclusion of the visitation at 3:00 p.m. Per her request, Mrs. Strader will be cremated following the service. 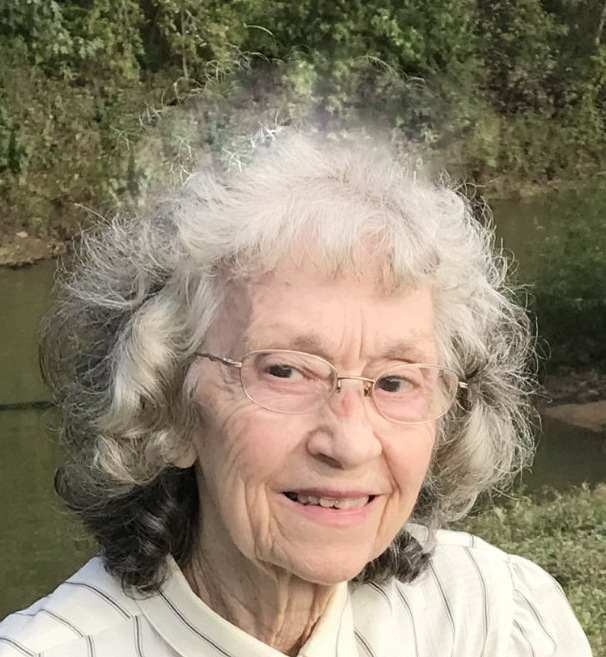 Margaret Joan Strader, 83, of Nutter Fort, WV, passed away on Monday, February 11, 2019, at her residence following brief illness. She was born in Clarksburg, WV, on February 5, 1936, a daughter of the late Ralph G. and Dortha Gay Johnson Phillips. She was preceded in death by her husband, Robert H. Strader, in 1998. Mrs. Strader is survived by four sons, Paul Strader of Nutter Fort, Todd Strader of Nutter Fort, Christopher Strader of Mt. Clare, and Stacey Strader and wife Kellie of Mt. Clare; three daughters, Pamela Viglianco of Nutter Fort, and Kelly Jo Strader of Clarksburg, and Candy Quinn of Florida; 12 grandchildren, seven great-grandchildren; one sister, Susan Garvin of Mt. Clare; as well as several nieces and nephews. In addition to her parents and husband, she was preceded in death by three brothers. She was a graduate of Roosevelt High School, and formerly worked for Maiden Form, Ireland’s Green house and Freed’s Greenhouse. She was a member of the Kingdom Hall of Jehovah’s Witnesses in Anmoore.